How Far is Bigh Growth BGI I? Bigh Growth BGI I is a residential development that is serene, comfortable and laden with all the finest state of the art amenities. 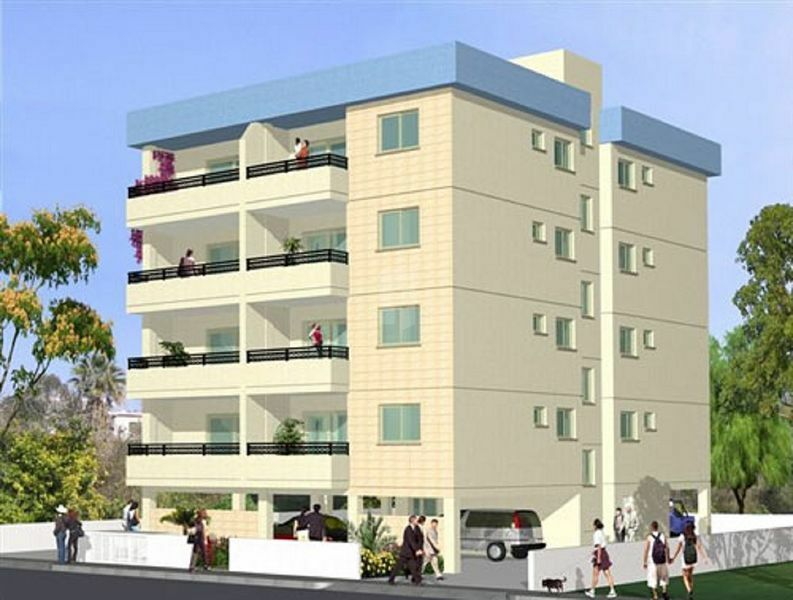 Lead the kind of life you always wished to as this complex is widespread and offers many features that one can wish for. BGI is like a wish that has been approved and by owning a home here you will experience exactly everything that you always wanted to. The amenities that have been offered at this locale belong to the finest brands of the world and they are also the newest and most advanced, thus ensuring that convenience in your life and in your home at BGI is never ending.